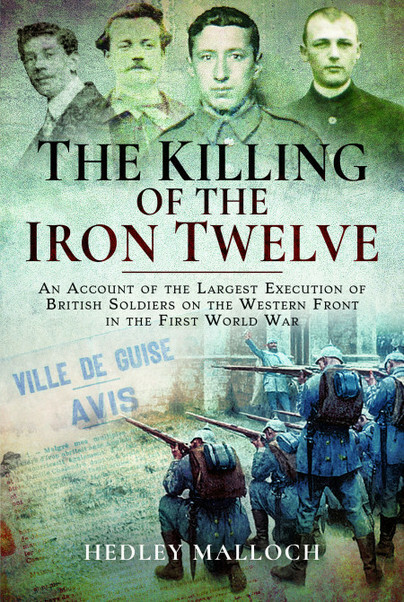 You'll be £15.99 closer to your next £10.00 credit when you purchase The Killing of the Iron Twelve. What's this? Why did the Germans brutally and illegally execute a group of British soldiers who had been trapped behind the lines during the retreat to the Marne in 1914? Hedley Malloch, in this gripping and meticulously researched account, vividly describes the fate the soldiers on the run, and of the French civilians who sheltered them. He tells a dramatic and tragic story of escape, betrayals and punishment that also gives a fascinating insight into the life stories of the soldiers and civilians involved and the mind-set of the German army on the Western Front. The book names the German officers responsible for this atrocity, and explores their motivations.